In 2014, all signs pointed to a new beginning at the Lucerne Festival. For the first time, the festival would take place without the incomparable Claudio Abbado, with the young Latvian Andris Nelsons leading the Lucerne Festival Orchestra. 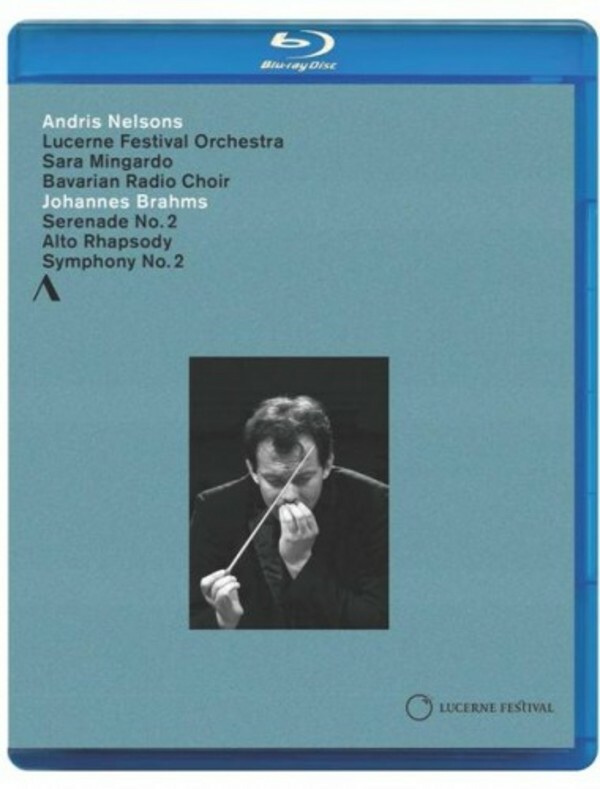 Nelsons had already won the trust and respect of both listeners and performers in a moving memorial concert for Abbado in Lucerne. He is known internationally as one of the most gifted conductors of his generation. Now he was poised to lead the prestigious festival into a new era � he brilliantly mastered this �greatest challenge� (as he himself called it) of his career. The audience and the musicians responded with heart‐felt gratitude.